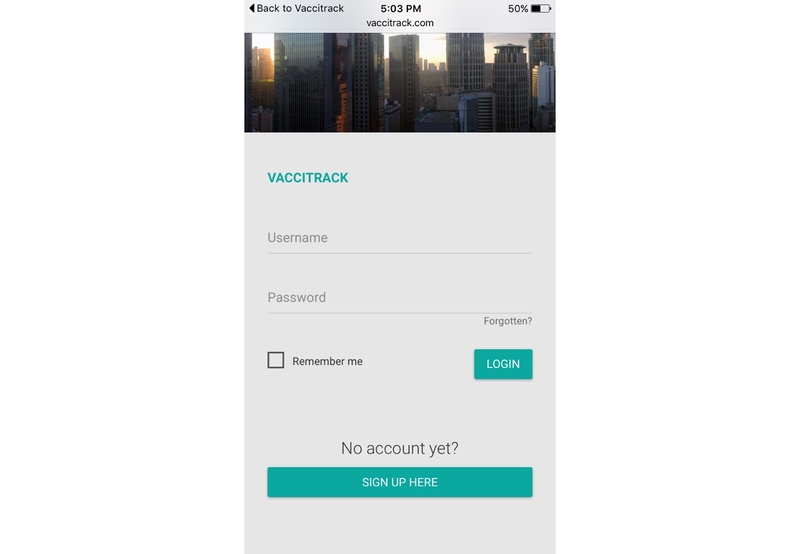 One of the first full start to finish products taken on by the Fortin Discovery Lab, VacciTrack is a cloud based monitoring platform to help doctor’s with the safe storage and management of highly temperature sensitive vaccines. 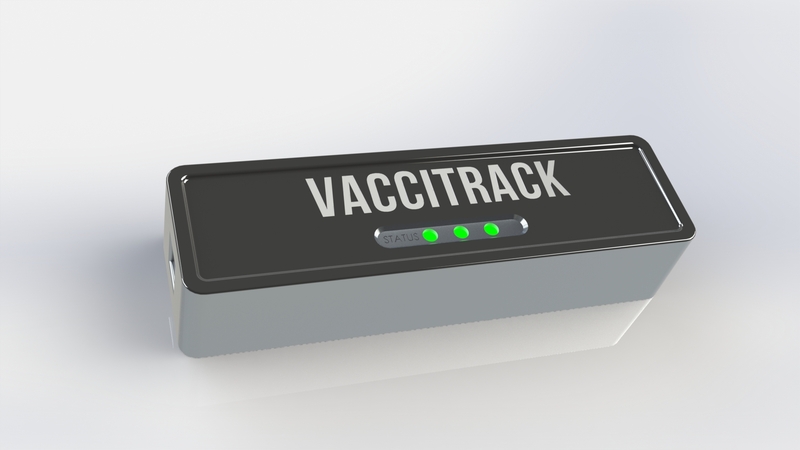 Using an IoT sensor the VacciTrack can alert the Doctor or office staff about concerning environments in the vaccine storage and prevent any of the invalidation of these vaccines. 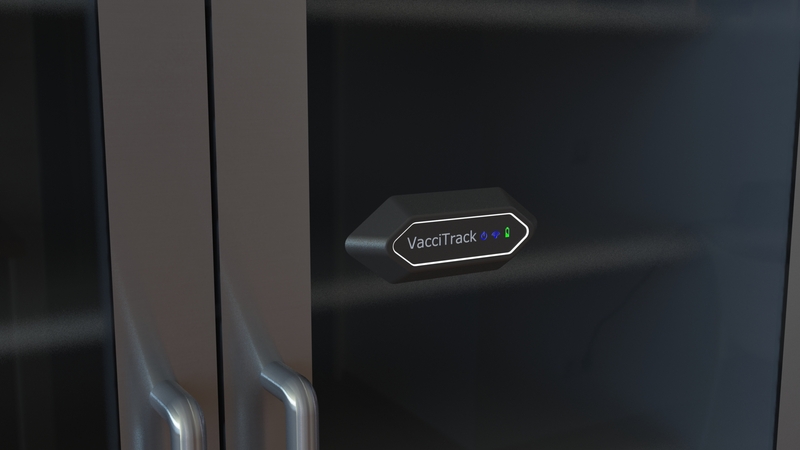 The entire product is developed here in the Lab, including the software design, electronics design, visual design and manufacturing. 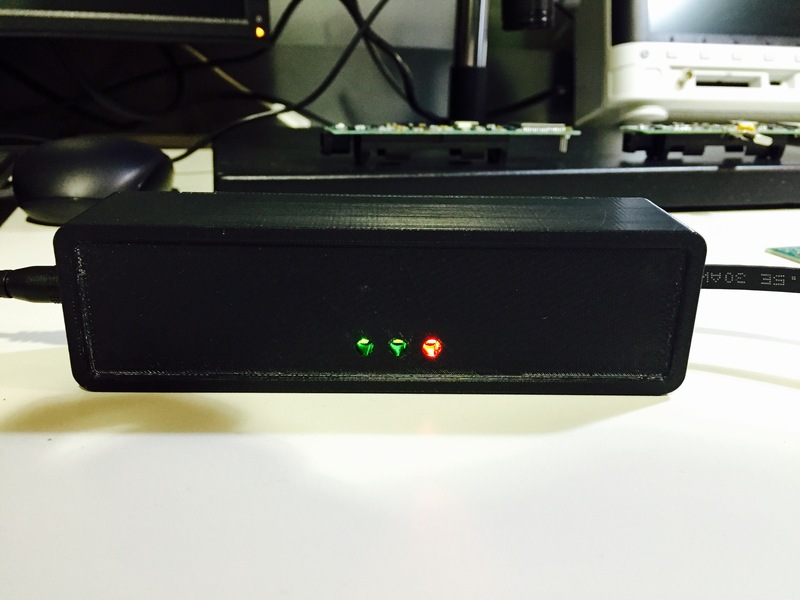 This project utilizes: 3D Design, 3D Printing, App Development and Electronics Design.